The rewards of a career that works directly with people are endless…. Combining that with artistry, design and technical perfection that’s where you will find Erin. With over 30 years of experience that have included fashion shows, director of education for a major salon, facilitating classes, photography, the mentorship of many talented stylists and the growth of an amazing clientele. She still has the passion to grow with enthusiasm . Her roots of classical training with Vidal Sassoon in London, Erin has branched out to keep her work contemporary… Studying with other international artists you can find her work published in various industry publications including Modern Salon and Passion Magazine, including her own private portfolio. 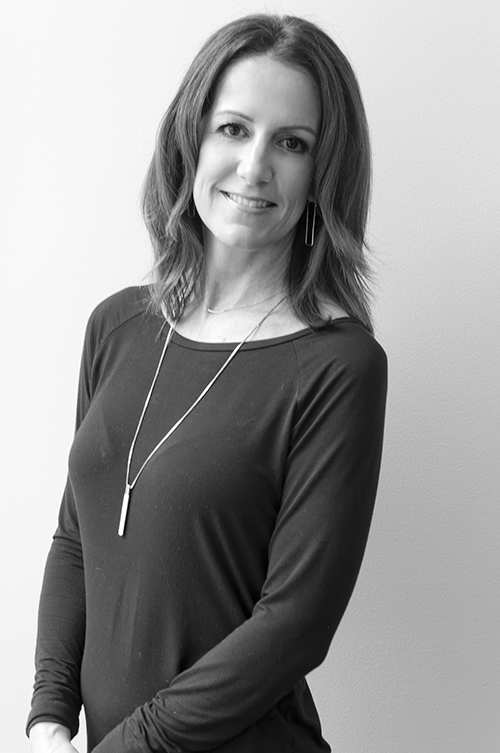 Outside of her time in the salon Erin has a passion for health, you’ll find her in yoga, curiously seeking the effectiveness of alternative health options, tennis, skiing and photography. Her family and friends are a priority making her life a rich full engaged experience!